Increasing sales of North Sea oil assets to private companies have raised concerns over transparency and accountability in the sector, amid fears the changing investment landscape could mean more job losses and prolonged environmental damage. New research by DeSmog UK – published in tandem with The Ferret – reveals that the oil industry is increasingly being taken over by privately registered companies. Four of the five largest sales since 2015 have been to privately registered companies, DeSmog UK says, with three of those backed by money from US private equity firms. Critics point out that companies listed on public stock exchanges are accountable to their shareholders and the public – through legal requirements such as annual reports and corporate financial disclosure. Since 2013 companies publicly listed in the UK have been required to release information on their greenhouse gas emissions and other environmental impacts. In contrast, private firms have fewer legal obligations and can aggressively pursue long-term profit. When oil prices tumbled from more than $100 per barrel in 2014 to under $50 just a year later, energy companies already benefiting from UK government subsidies started losing money, according to DeSmog UK. Research immediately after the slump conducted by oil and gas consultants 1Derrick, indicated that over £6bn worth of North Sea assets went on sale, as some large companies, including E.On, publicly declared exits from the North Sea. Research on the biggest deals since then by DeSmog UK, shows that around £13.5bn worth of mergers and acquisitions have been made, as companies scrambled to sell off their least profitable assets. 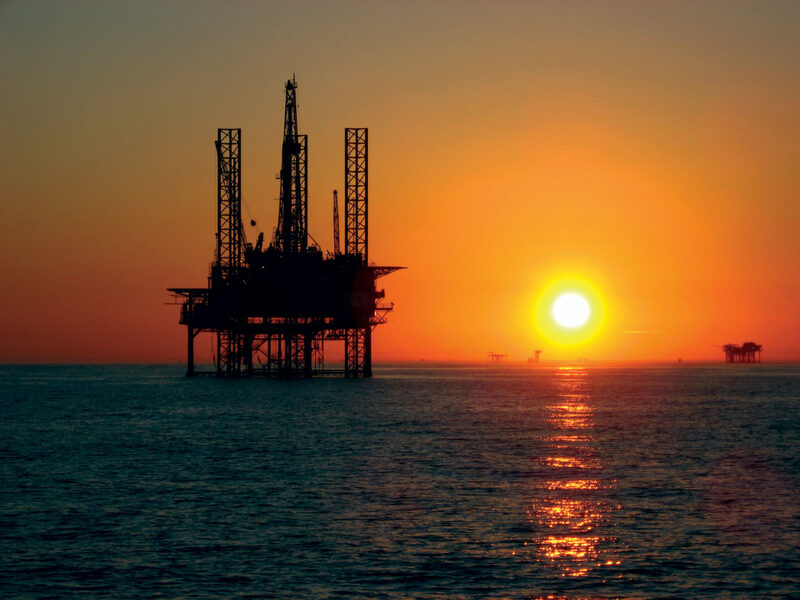 A major trend is the emergence of new, lesser known companies like Neptune Oil & Gas, Chrysaor and Siccar Point Energy in place of global giants like BP. "Publicly listed companies are selling off their older fossil fuel assets, and it’s then private firms that don’t have the same level of social responsibility who are picking up assets.” Joseph Dutton of climate think tank E3G. “Transparency is the big issue here,” said Joseph Dutton from climate think tank E3G. Dutton said that while the older companies are still major players in the North Sea – BP, Shell and Total are still some of the largest producers in the region – the recent sales are part of a global pattern of companies focusing their businesses into specific activities or geographies. Part of the North Sea exodus is due to the age of its infrastructure, with old platforms and rigs facing high decommissioning costs. The Oil and Gas Authority gives a “starting point” estimate that it could cost £59.7bn to decommission the UK’s oil and gas infrastructure. Mangesh Hirve, head of 1Derrick, said that while various factors are often at play in business deals, many sales have been in response to the fall in oil price. “We should be planning for a fair transition away from North Sea oil and gas that supports workers and communities instead of subsidising operators and equity firms solely driven by the bottom line.” Mary Church. Friends of the Earth Scotland. Mary Church, head of campaigns for Friends of the Earth Scotland, said these companies are taking a “huge gamble” with their money. “Keeping global temperature rises within two degrees means leaving the vast majority of fossil fuels in the ground, soon rendering these assets almost worthless,” she said. In reply to concerns, the Oil and Gas Authority (OGA) said its role is to “regulate, influence and promote the UK oil and gas industry” in order to maximise the economic recovery of the UK’s oil and gas resources. A spokesperson for OGA added: “We seek to be a progressive and highly effective authority, doing all we can to attract investment and with that jobs, helping to anchor valuable skills and expertise in this country. “Through effective asset stewardship we aim to optimise efficiency and maximise economic recovery while maintaining high standards of safety and environmental management. The OGA became a government company in 2016, limited by shares under the Companies Act 2006, with the Secretary of State for Business, Energy and Industrial Strategy as the sole shareholder. The OGA is largely funded by an industry levy introduced on 1 October 2015. It is headquartered in Aberdeen with another office in London. You can read a longer version of this story at DeSmog UK.